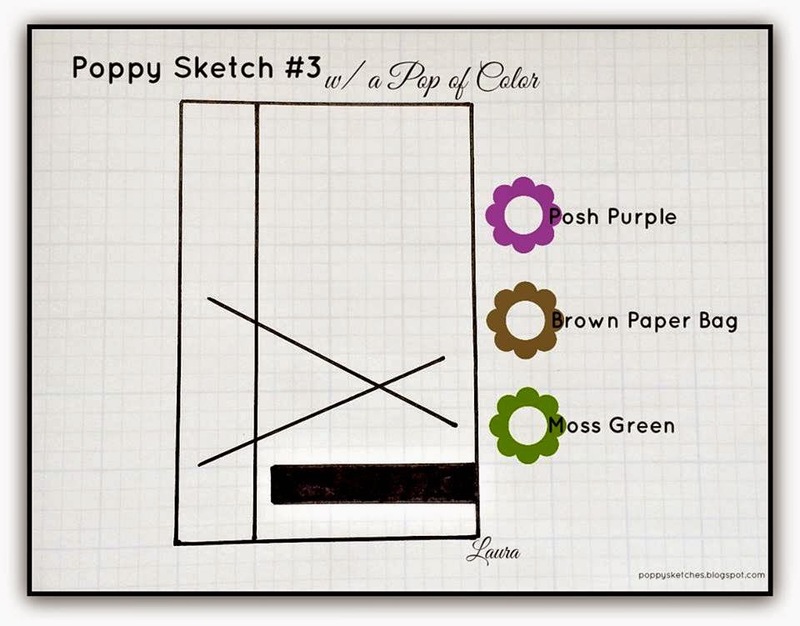 ...we are already on Poppy Sketch #3...with a Pop of Color!!! Renee' there is something about your work that always makes me smile! I love this card, it's perfect!! Fantastic! Love how you used the map image.